As I promised on my previous “CopyKat” post, here is a little peek inside Tarte’s Holiday Edition box, “The Tarte of Giving”! I found this enormous makeup box after the Holidays, and Sephora still had 2 of these babies, so I snapped up one, because I love Tarte and it was a bargain, for $59! Let’s see what’s inside! A ton of things beautifully arranged in a fabulous travel bag. Here is the full size eyeshadow set! Love the package, looks beautiful on my vanity! The colors are just perfect. 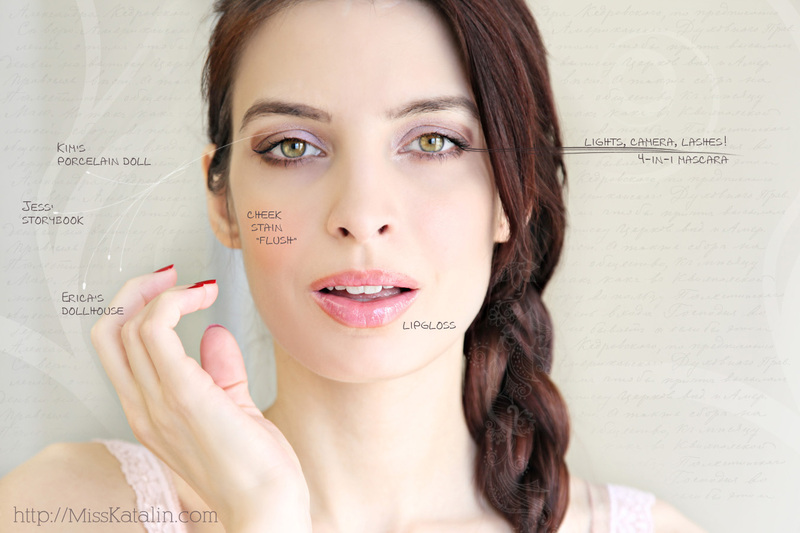 I have green eyes, so I love neutrals and purples! 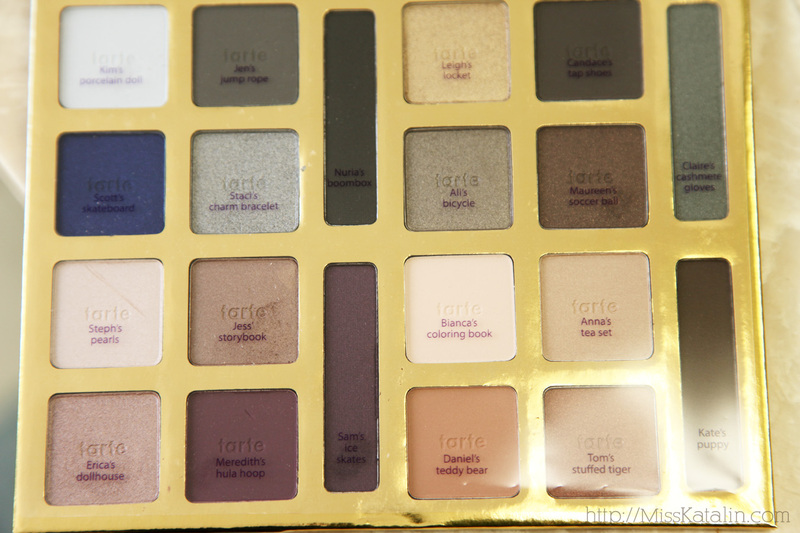 I absolutely loved everything inside this Holiday Edition, and it gave me a perfect opportunity to try out more, different products from Tarte. So far, this is my favorite lipgloss of the month, and the cheek stain smells so nice, I just want to eat it out of the package.. If you haven’t tried Tarte yet, I recommend you check out their SALE section online or better yet, get messy at any Sephora store and smudge some products on you! (that’s what I love to do, testing out new stuff). Please note this post is NOT sponsored!